Solent TV​ are pleased to announce our new partnership with Radio Addict​. 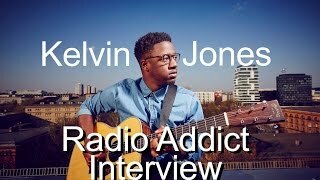 Radio Addict meet up with Kelvin Jones​ to talk about his new single and album in this extended version, Kelvin Discusses how his single 'Call You Home' went viral. Solent TV catch up with Restless Symphony, Southampton Solent's very own acapella group. 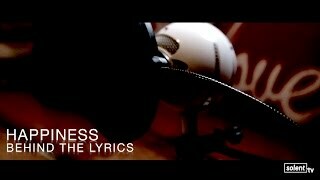 Restless Symphony featured on the 2015 series of Gareth Malone's Naked Choir competition on BBC2. 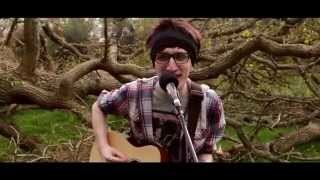 Solent Unplugged presents the fantastic Kai Knightley, a student at Southampton Solent University performing acoustic versions of his songs. Check out his cover of Radioactive here too: https://www.youtube.com/watch?v=khwTt... Are you a musician looking to get your name in the spotlight? Why not get on Solent Unplugged and show off your talents! Can we find true happiness in today's consumer-society? Imogen Dickenson's concern with false happiness is embedded into her song writing process to which she explains in this mini-documentary. The 90s were awesome. Crimped hair, high-waisted jeans and dark lippie went a long way! 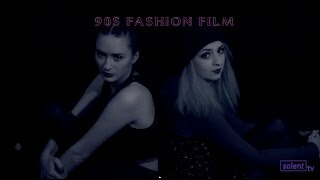 Watch models Jasmine Rose Buttle and Millie-Rose Doolie go crazy with the distinct 90's fashion as the filmmakers explore the colourful filters of the 90's music video genre.